The Honda Odyssey is the perfect vehicle for busy families. To make sure that your Odyssey can keep up with all of your family’s adventures, try out one of its accessory packages which are available for the 2017 and 2018 models! 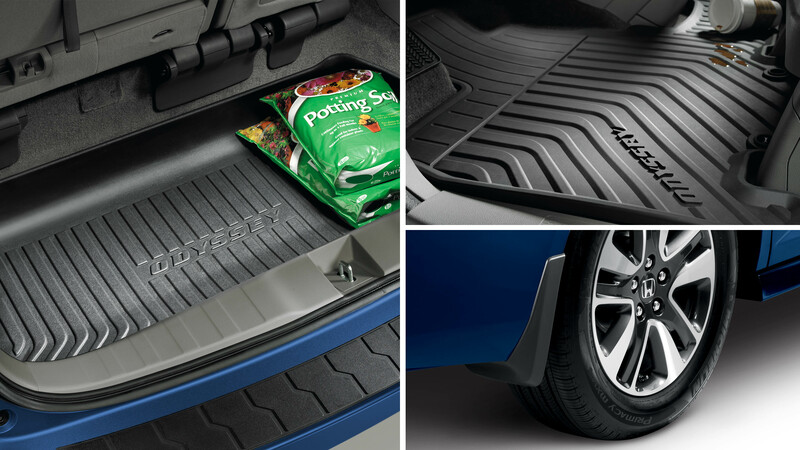 The folding Protection Package comes with a folding cargo tray, all-season floor mats, and rear splash guards. 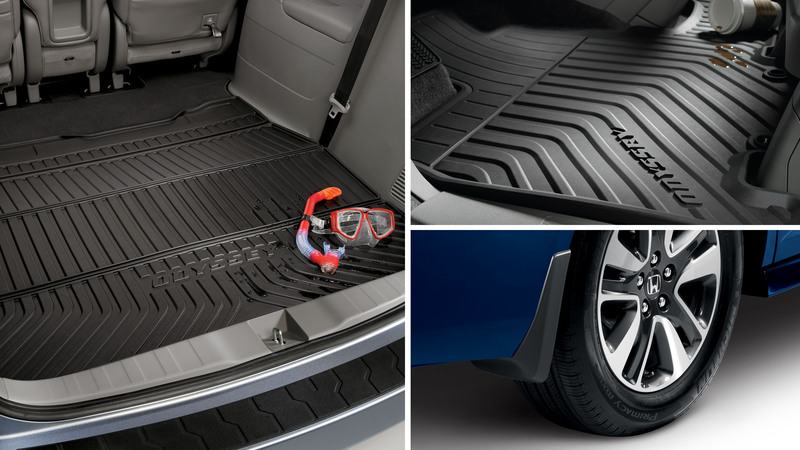 The deep Protection Package includes a deep cargo tray, all season floor mats, and rear splash guards. 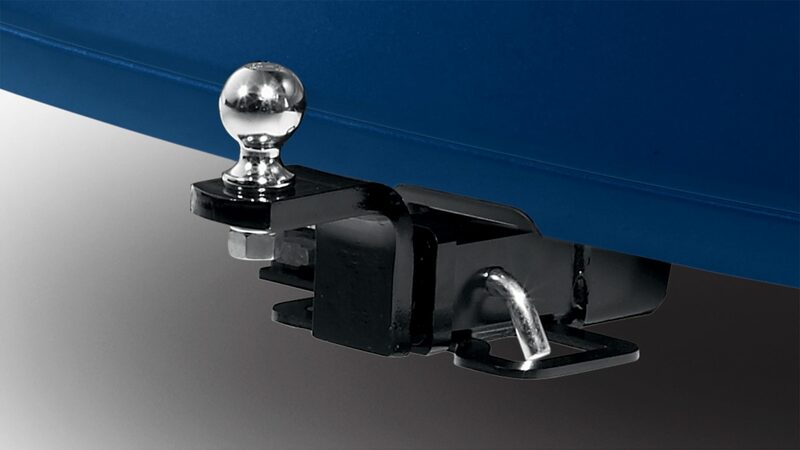 The Towing Package comes with a trailer hitch, harness, and ATF cooler. Want to see more of the 2017 Odyssey? Click here! Looking for pictures of the 2018 Odyssey? Click here! Looking for more accessory packages? Click here to learn about the Head Turner Kit! Click here to learn about the accessory packages for the 2017 CR-V! Click here to learn about the accessory packages for the Honda Fit!